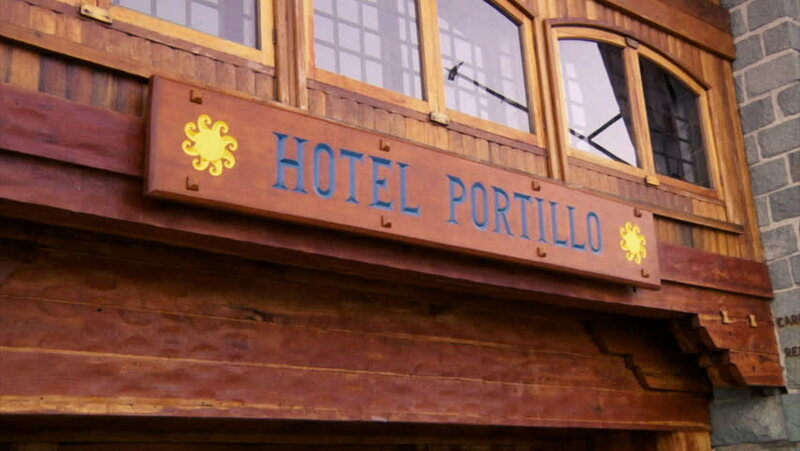 PORTILLO, CHILE - AUGUST 2013: Hotel Portillo is host to the steepest mountains in Chile's Andes. hd00:11Santiago, Chile - May 2017. Historic Location in Santiago. Santa Lucía Hill (Cerro Santa Lucía) is a small hill in the center of Santiago. A viewpoint popular with tourists visiting the city. 4k00:10St Petersburg, Russia time-lapse at night. Illuminated Palace square in Saint Petersburg, Russia with dark cloudy sky. Pan time-lapse, winter palace.